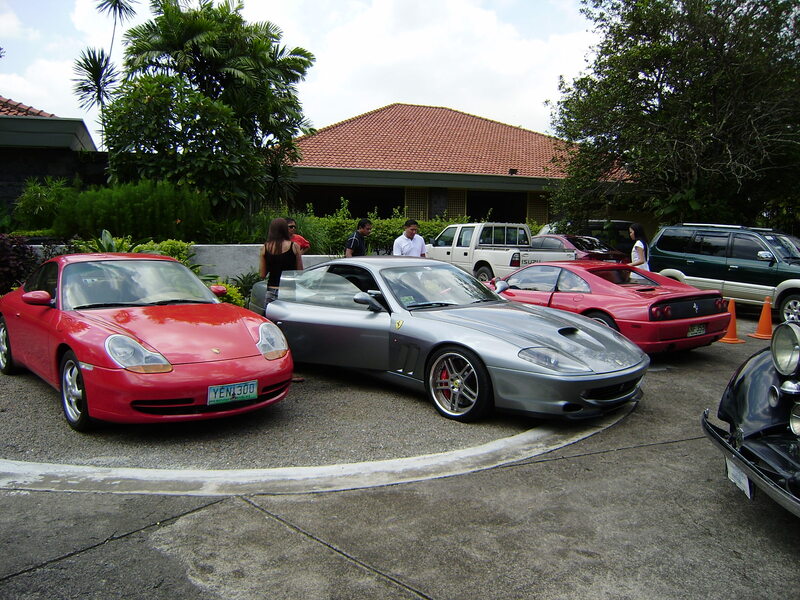 I’ve been talking about the development in the south, Nuvali, ABrio, etc… Nuvali especially. I’ve already talked about how we are going to develop the next business district, the next “Makati”, or the city of the future if you may (Yes, I’m so sure that our kids will be working here)… Anyway you can just check my previous posts regarding Nuvali. What I have for you here however is quite interesting, And to be honest, I’m proud to show you these pix…Well, it’s very simple – I’ve posted some artist’s rendition of what Nuvali will look like, and I’m here again to post some real photos of what we have done in a few months time. 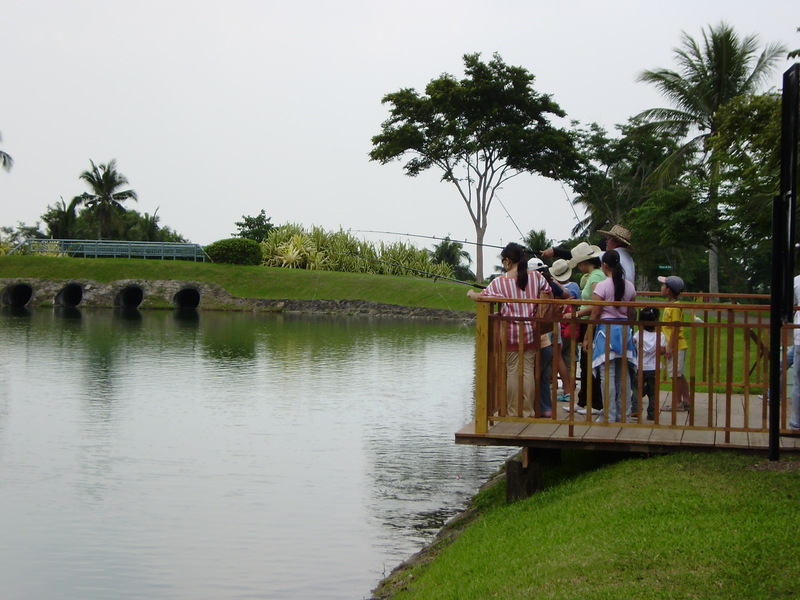 Remember the Nuvali Lake that will have water taxis as means of transportation? We are digging them now. One big lake coming up. Finally, the last photos you’ll see will see show you Ayala Land’s commitment to deliver. Personally, I can’t help but be proud. Nuvali baby photos. I guess, I don’t have to convince you now when I say, WE ARE REALLY MAKING THIS NEW CITY! So please, call me. 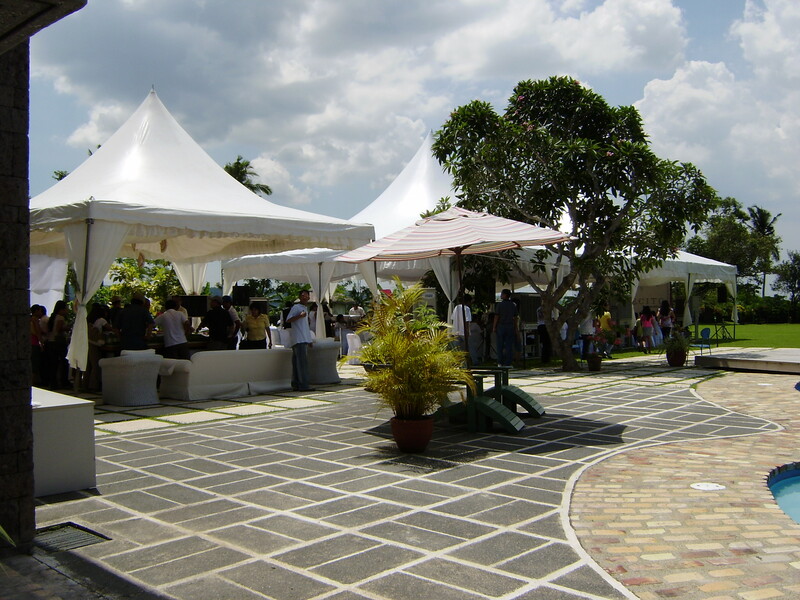 If you have the budget, I’m telling you, NUVALI is the way to go! No reason to think twice. That’s it for now. Till my next update! Here’s an updated Abrio availability map. For those new here, remember that only lots where prices are indicated are available. The rest are sold. Those with “sold” mark are just recent sales. Just check or click on the ABRIO category for this site to see other abrio-related posts. 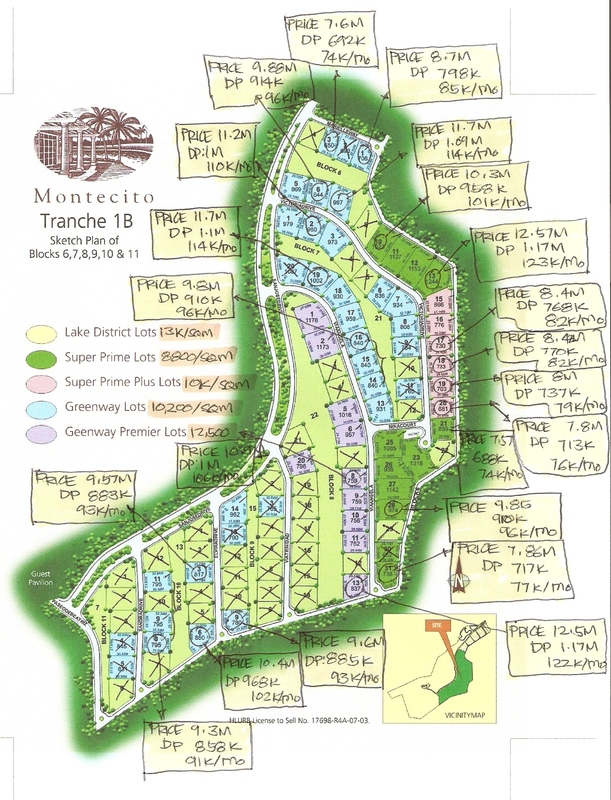 Montecito is definitely one of the good projects that Ayala Land is now handling. 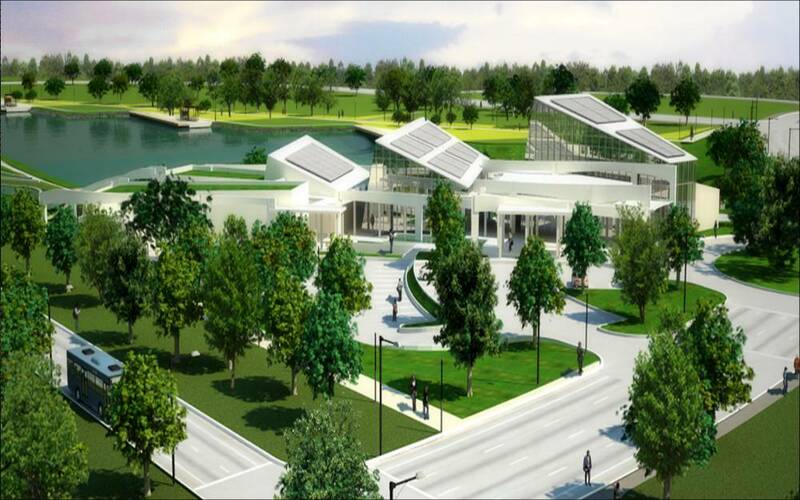 It is a very important addition that will make the personality of NUVALI very interesting. Montecito used to be the private get-away hacienda of the Yulos. Now, they are sharing this to us. One thing you will not miss in Montecito of course is its beautiful lake. Below are the lots for sale in Montecito. If you want more details or if you want to visit the place, feel free to contact me. Thanks! Good news to all those thinking of buying a lot in Ayala Westgrove Heights (aside from the fact that Nuvali is rapidly growing, hence, more value to Ayala Westgrove residents or owners as well)! I just came from our ocular inspection of the new phase (Phase 11). I stood on the new lots to be launched a week from now, and all I have to say is, THESE NEW LOTS ARE BREATHTAKING! And I’m not kidding! I’m the guy who is so used to breathtaking views, and I have been to Ayala Westgrove a thousand times, toured all the phases, etc, and believe me, I was surprised too that AWH could still come up with a phase that is just sooo beautiful…this considering previous phases are already great. My point is, you got to check out these new lots when we open them! They’re the kind that makes you want to buy them on the spot! No exaggeration. Oh well, I’ll scan the map of phase 11 by tomorrow, so please if you are interested check my site again, and see the map. The maps won’t really show anything, but it’ll help. I’m very willing to show anyone interested about Ayala Westgrove Heights Phase 11, just give me a call. It’s 0917-580-2013. Again, I just can’t stop saying this…YOU GOT TO SEE THESE NEW LOTS! 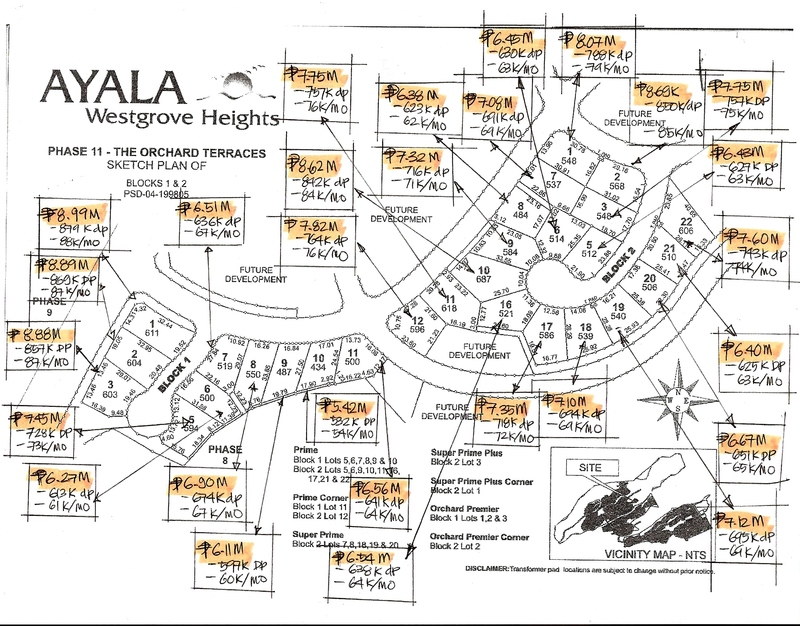 It’s past midnight, and I can’t sleep knowing I made a promise to post the map of Ayala Westgrove Heights Phase 11 here. I know how you guys would always want to be the first ones to know and first ones to see. So here’s the map….By the way, I have the official computation for the Ayala Westgrove Heights lots as well, but it will be launched next week pa, so I guess you just hold on to those reservation checks for now. Call me by next week. We have an openhouse for Ayala Westgrove Heights by Sunday next week, July 6th. The new phase will be launched by then. Book with me for the event… please make your event reservations at least 1 day in advance. Thank you so much! See you there future-AWH residents! Ayala Land, Inc., the country’s premiere property developer, was voted the most admired company overall in a recent survey of the “200 Most Admired Companies in the Philippines” conducted by The Wall Street Journal Asia. Ayala Land improved from its fourth place position in the 2006 survey and edged previous no. 1 Jollibee Foods Corp. – garnering an average score of 4.28 points over Jollibee’s 4.18 points. The survey, conducted from May 11 to June 3, 2007, was participated in by 2,477 executives and professionals in the country. Respondents were asked to rank top local firms based on five attributes namely, company reputation (which includes corporate governance, social, and environmental policies); quality of products and services; management’s long-term vision; innovativeness in responding to customer needs; and financial soundness. A company’s overall leadership ranking is then derived from the different performances in each individual attribute. In addition to achieving the top overall ranking, Ayala Land also finished second in long-term vision, corporate reputation (behind parent Ayala Corporation in both categories), and quality of products and services, while also being regarded as the fifth most innovative company in the country. The survey cited the growing Philippine economy, with increased consumer spending and a burgeoning business process outsourcing industry as well as an attractive overseas Filipino market as the primary demand drivers for real estate. For its part, Ayala Land has been able to capitalize on these positive trends by developing innovative and differentiated products across the broad property spectrum which are holistically planned, attract top merchants and locators and have a track record of above average value appreciation over time. In addition, the company has been tapping into the significant buying power of the Overseas Filipino market for many of its residential projects. Last year, the company’s sales from the OF market accounted for nearly a third of its total residential revenues. 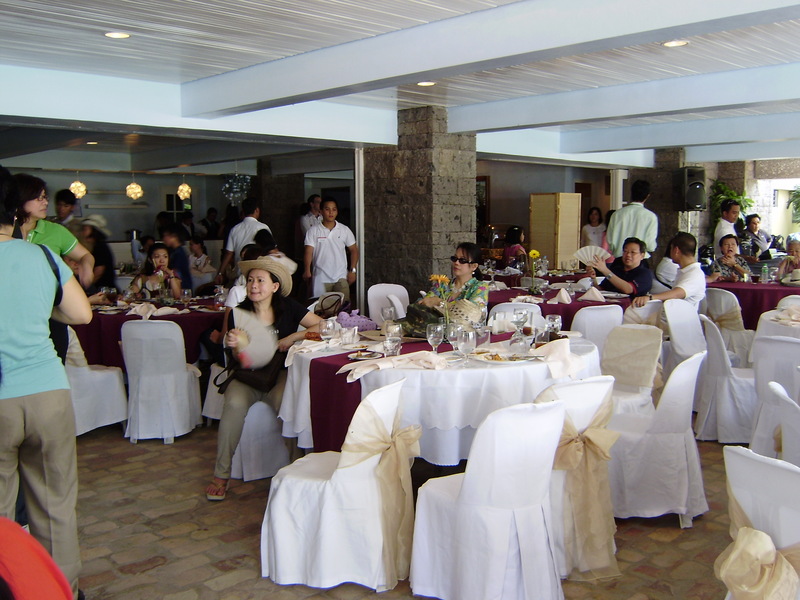 Okay, a lot of you have been asking for more inside-info regarding Nuvali. i don’t blame you, if you’ve been driving south lately, you know how it seems that development seems to be everywhere, You can feel the future being conceived right before your eyes… Well you are right. So here are some answers to some frequently asked questions regarding Nuvali and all the developments related to it. I hope it helps. Ride to the Future. 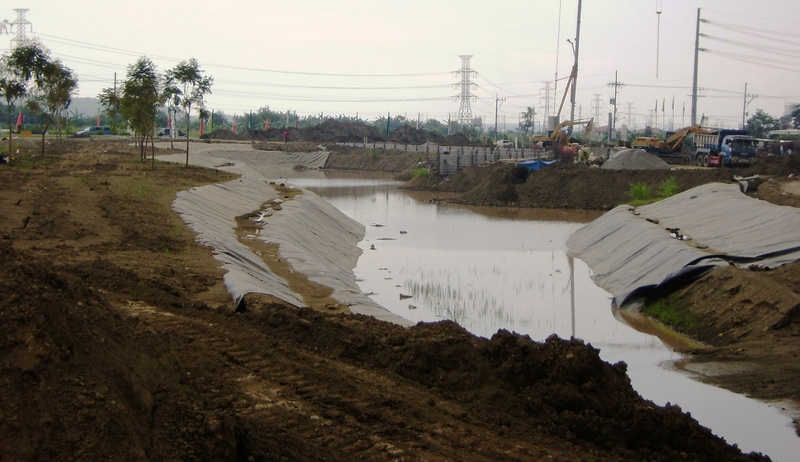 What kind of development does Ayala Land envision for its Canlubang property? Over the next few years, the BPO demand for work environments is expected to continue to grow significantly.This is being driven by the increase in the global demand for outsourcing as well as a shift in outsourcing work patterns – for example, many voice based processes are finding the Philippines to be a much better first choice than other locations because of the quality and demographics of the manpower pool. To take advantage of this rapid growth in demand, we plan to create many offerings of different types in the immediate term, and we are privileged to have Capmark Asia and Goldman Sachs as partners in this endeavor. The partnership also gives us links into the different markets that our partners originate from,such as financial services, in which there are many outsourcing opportunities. What can be expected for 2007 from this development? 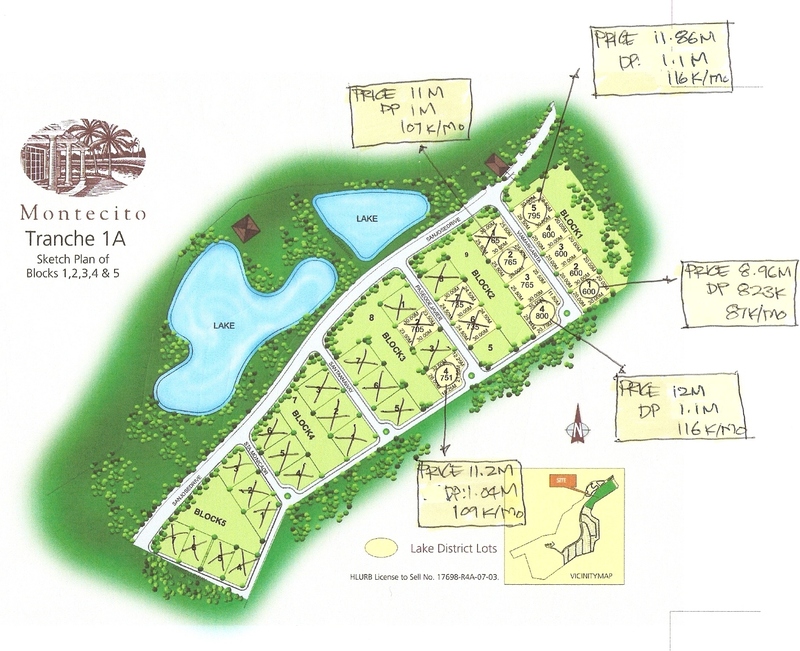 We will launch the master plan for the entire development in the third quarter of 2007, as well as bring to market the first phases of the Canlubang community. The master plan will capture our vision of the community at full build-up: an integrated, mixed use community of the 21st century. At the start of 2007, we were already well underway in putting inplace key infrastructure components such as roads and bridges throughout the development. This infrastructure work will continue throughout 2007. 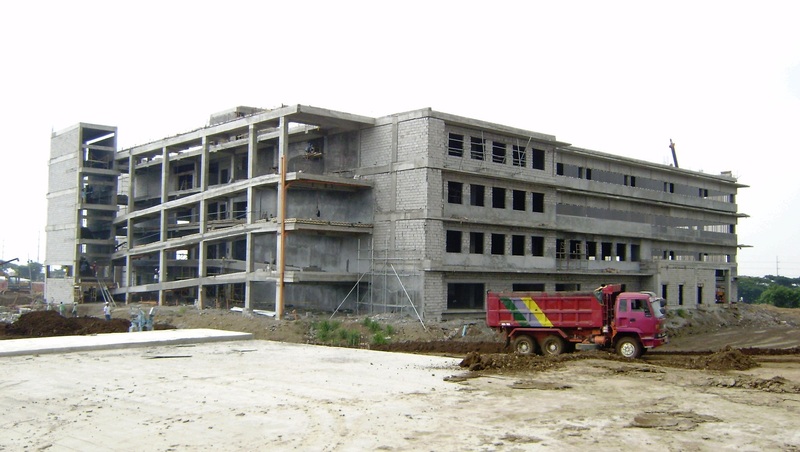 In addition to unveiling the master plan and putting in place key infrastructure, we will also launch in the third quarter of 2007 the first phase of the Canlubang community. This first phase will involve all of our core business lines – residential, office, and retail – simultaneously bringing projects to market.On the residential front, we will launch subdivision projects from each of our three residential brands,Ayala Land Premier, Community Innovations,and Avida. To support the sale of units at these projects and to set the tone for the character ofthe community, we will begin development of a visitor’s center that will embody the character ofthe Canlubang community and house the three residential brands’ model units and offerings. We will simultaneously launch a BPO campus at the heart of the Canlubang community, which will be supported by a retail component from the AyalaMalls Group. 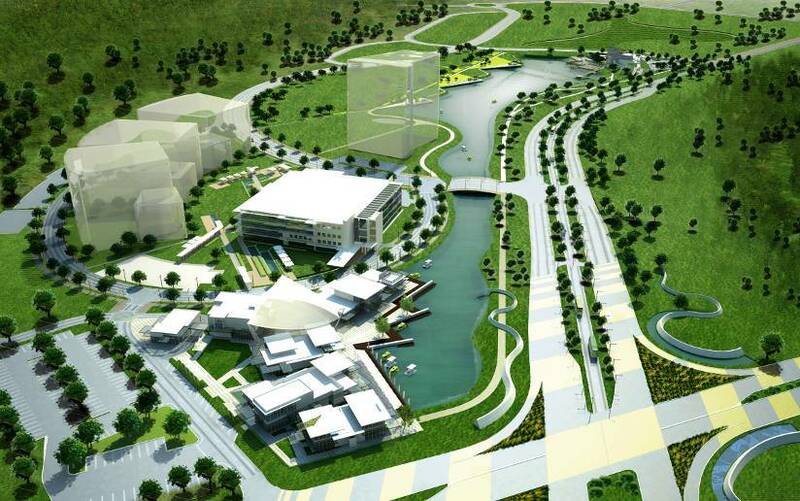 The BPO campus will catalyze development of the Canlubang community as an IT/ITenabledservices hub of southern Luzon. How does Ayala Land see the Philippine residential market developing? There are two continuing trends that suggest that the market for residential developments in the Philippines will continue togrow in the years ahead. Domestically, low interest rates and the attractive amortization terms being offered by banks are bringing first-time homebuyers to market. This has driven local demand across all three market segments we are present in. 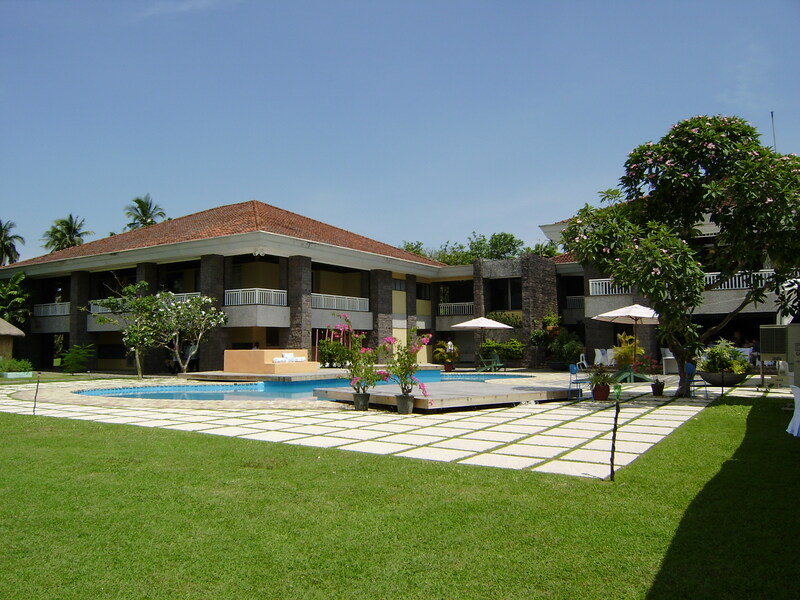 In addition, the overseas-based Filipino market looking to purchase property in the country continues to grow. Those who migrated to the U.S. and other places in the ’80s and ’90s are now at the stage in their lives wherein they are looking either to come home to the Philippines or to purchase property as a vacation/secondary home. These overseas-based Filipinos have a greater desire to invest inthe country because of the recent period of economic and politicalstability. The confluence of these factors suggests continued growth in the residential market.The other significant trend that we see continuing is that buyers are becoming more discerning in their residential purchases. Customers are demanding more in terms of features and amenities than in the past. We are also seeing our buyers increasingly looking beyond the physical product – now a good number ofthem see property and tenancy management services as a keyvalue-adding component of the purchase. In addition, customers are also more willing to explore new geographies, with a significant proportion making leisure, secondary,or even primary home purchases in areas like Morong (Bataan) or Calamba, which would previously have been considered too distant from Metro Manila. Fortunately for Ayala Land, these market developments play to our strengths. Across the three market segments, we have a complete range of offerings at competitive price points and invarious locations, configured to suit different needs and requirements. In terms of the overseas-based Filipino market, we are similarly well-positioned. Since these buyers do not have theluxury of experiencing various residential offerings first-hand, thebrand equity that we have worked hard to build will go a longway in capturing a larger share of this market. Our buyers, both here and abroad, know that Ayala Land will deliver on its promises, always remaining true to our values of integrity, reliability, and commitment. What is unique about Ayala Land’s approach to the BPO-generated demand for office space? We do not see BPO companies as requiring simply office space. We see them as requiring totally new and different working environments, ones in which theiremployees can do many different things at the same time and in the same place, at the quality levels they demand. This is, we feel, a function of the nature oftheir work, which is fast-paced, technology-intensive, brainpower-dependent, process-diverse, and of course 24 X 7, which makes time more valuable. As such, BPO firms need a range of options for work environments,all of which must make their people comfortable,their clients confident, and their costs efficient. To that extent we have created a range of choices, covering stand-alone, build-to-suit office buildings, to entire self-contained campuses, to integrated nodes within our other large mixed-use developments, all of which have the technological infrastructure needed to support the business while offering easy access to the lifestyle support systems necessary to keep their employees at peak performance. We are especially excited about the two BPO campuses that we will be developing in the north of Metro Manila and the south. We feel that boththe U.P. 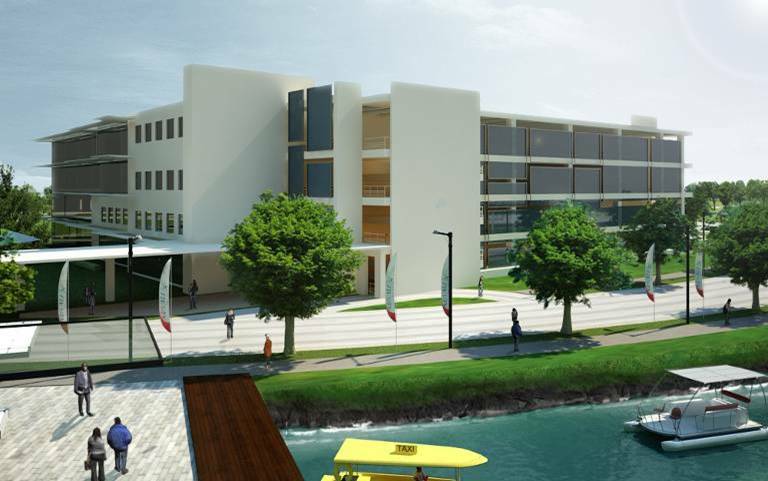 North Science and Technology Park in QuezonCity and the BPO/IT campus that will rise in Canlubang will address the multi-functional needs of our BPO clients, in ways that leverage our traditional strengthsin mixed-use development and property management. How has Ayala Land been able to grow its sales to the overseas-based Filipino market? With the continued growth of the Philippine diaspora around the world, we have made a concerted effort in recent years to better understand the needs of this overseas based Filipino segment. What we quickly realized was that this is not a monolithic, homogenous market – Filipinos now based in the U.S., for example, have different needs and wants in their residential purchases than Filipinos working in, say, the U.K. or in Italy. As such, we are fully cognizant that our approach to tap these various markets all across the globe needs to be just as differentiated. Our goal has always been to create a sustainable presence in those overseas markets with a substantial Filipino population. We hope to achieve this through developing various types of distribution networks that enable overseas-based customers to interface face-to-face withsales agents or brokers in those areas. As such, Avida established representative offices in Rome and Milan in Italy and in Dubai. In the U.S., we have developed partnerships with brokers based in our target areas, as they have first-hand knowledge of the unique needs and preferences of Filipinos who are based there. In both cases, we have had to make sure that the infrastructure to support these international sales efforts is in place, such as websites that are easy to navigate or phone-in hotlines where customers or brokers can direct property-specificinquiries. 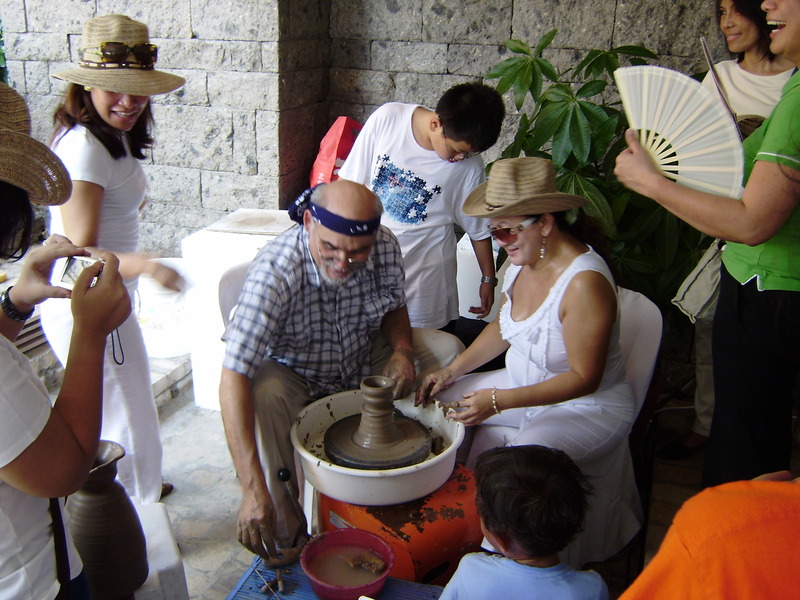 What we are quickly realizing is that the challenge in meeting the needs of overseas-based Filipinos is that they are becoming more and more attuned to high-quality residential developments and the latest trends from around the world. As such, we will have to up the game in terms of creating compelling products to keep pace with the expectationsof both our domestic and overseas-based customers. Fortunately, this plays to one of our main strengths as a company: developing best-in-class and innovative products that exceed the expectations of our customers. Here are some photos for Montecito’s openhouse held about 3 weeks ago. It was really a successful event. 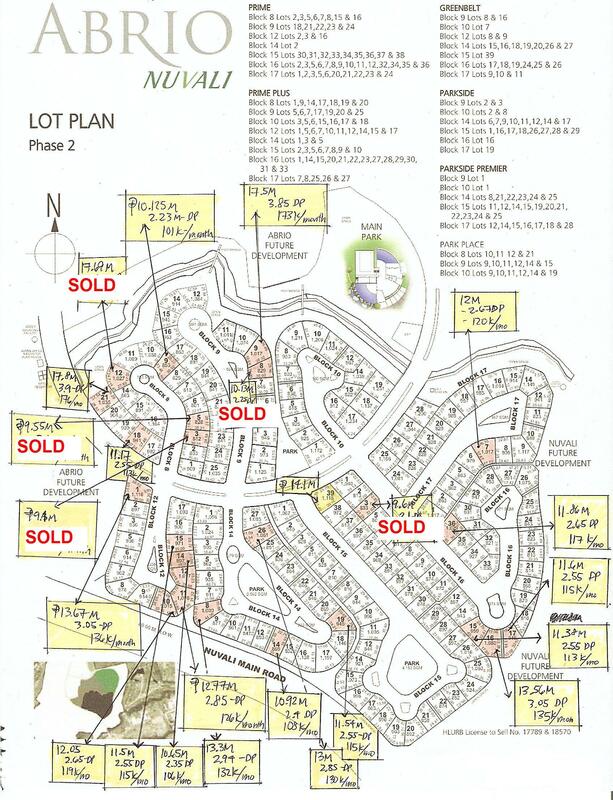 Around 16 lots have been sold already in Montecito as of today. If you want to know more about Montecito in Canlubang, Laguna (or start calling it now Nuvali, the country’s first Ecopolis), feel free to contact me personally thru my cell 0917 580 2013, or email me at midel.jerico@ayalalandinc.com / coco.ayala@gmail.com. Thanks! Enjoy the photos!